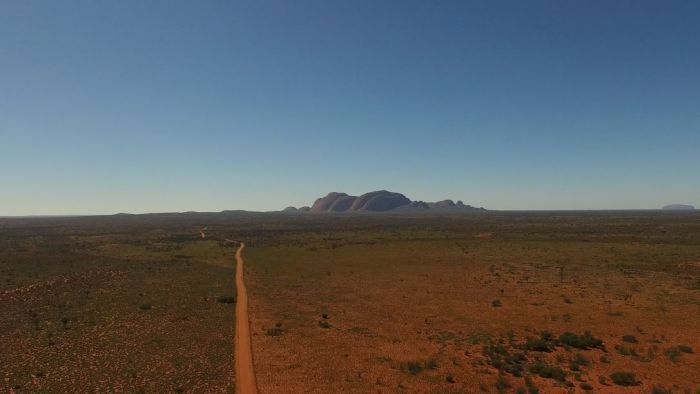 A 41-year-old man, who was walking on a remote stretch of a South Australian highway in the state’s far north, has been hit and killed by a car early this morning. SA Police said two men were walking on the Stuart Highway about 14 kilometres north of the Indulkana turn-off when one of the men was struck by a car travelling in the same direction about 12:45am. 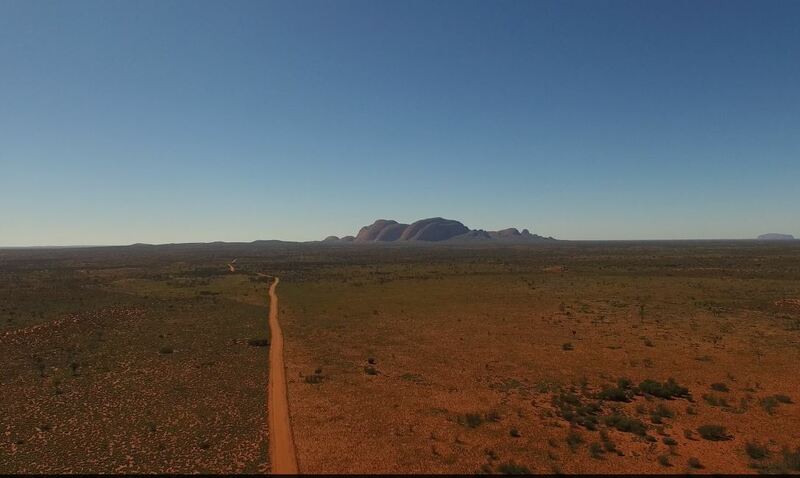 They said a man from the Anangu Pitjantjatjara Yankunytjatjara (APY) Lands died at the scene. The second man was uninjured. The driver of the car, a 38-year-old woman from the APY Lands, was arrested. She has been charged with aggravated causing death by dangerous driving, driving an unregistered vehicle and driving without a licence. Police refused her bail and she will appear via video link in the Port Augusta Magistrates Court later today. The Stuart Highway is closed in both directions between the Indulkana turn-off and the Northern Territory border. Major Crash investigators are attending the scene at De Rose Hill. This man’s death takes the state’s road toll to 16 compared to 7 at the same time last.